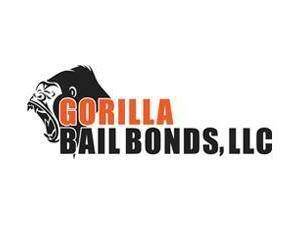 Mr. Eddie Calderon is the main operational bail bondsman of Gorilla Bail Bonds, LLC. He has been in the bail business for over 7 years and has a high level of customer service experience. From an educational perspective, Mr. Calderon has an associates degree in criminal justice and another in social services from Capital Community College. He also has a Bachelors Degree in the Science of Criminology from Central Connecticut State University. Without doubt, Mr. Calderon is the ideal individual for managing Gorilla Bail Bonds, LLC.